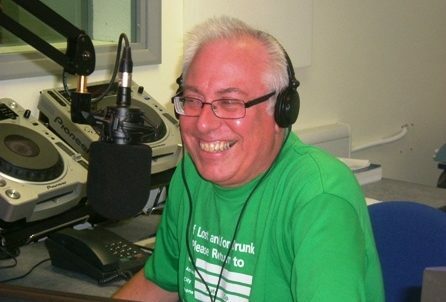 Join Sam Thomas every weekday morning for a fun and cheery start to the day, with music and chatter in English and Welsh. Join Richard Smith as he guides us through an A to Z of Pop music. Your daily chance to get in your song requests, dedications and messages to be played out on the air. 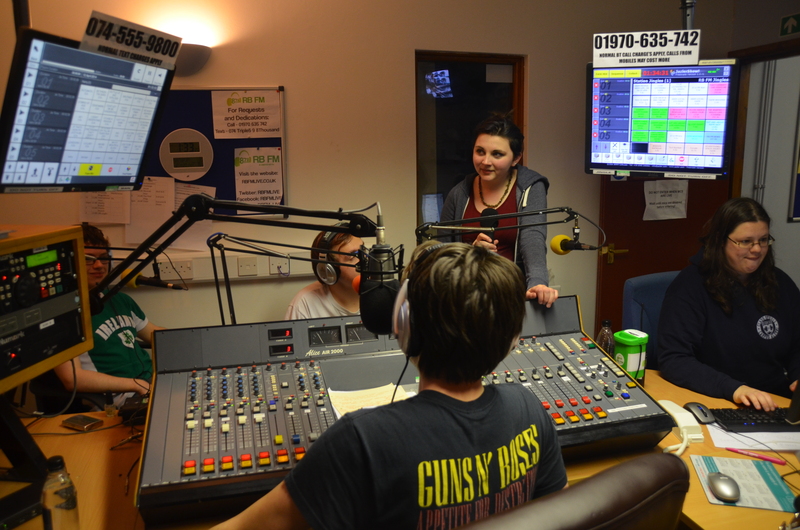 Join Gemma & Cath for Tuesday Brunch, a show full of interesting chat, discussion & music. Join father and son DJ duo Terry and Luke for the best tracks from across the decades. Kicking off the weekend with some of the best dance tunes with your host, DJ Rob Rouse. House Central is a 360 degree look at everything in the world of house music presented by Jay Forster. 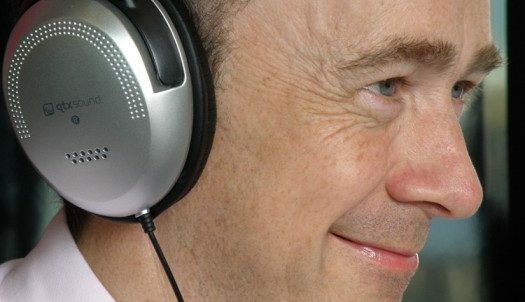 Mellow Moments is a weekly 2 hour easy-on-the-ear show – presented by Andy Saunders. Every week it contains all sort of hits from the decades – concentrating on the music with very little chat. Its easy listening – not just love songs. The Greatest Hits of Music is a 2-hour music radio show, which focuses on great rock and pop songs from the 60’s, 70’s, 80’s, 90’s together with today’s biggest hits.